Play The Top Australian Pokie Sites With Paysafecard! Formerly called Ukash, Paysafecard is an online transaction system that allows customers to make online payments without having to provide any personal or banking information. The top 2019 online casinos in Australia all accept Paysafecard for deposits, and we’ve listed the very best of those here. Aussie online casino players love the ease of use and peace of mind that comes with making deposits with Paysafecard. Founded in 2000 and part of the highly-respected Skrill group, Paysafecards can be purchased and used worldwide at nearly half a million online retailers and in over 40 different countries. If you’re new to gambling for real cash at online casinos and would prefer not to make a deposit with your credit card or from you bank, Paysafecard is the perfect deposit method for you. 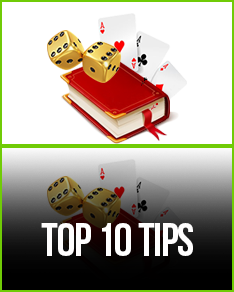 Once you decide you are ready to start having fun and winning big at the best Australian online casinos, our guide below will help you make your first Paysafecard deposit and begin playing quickly. Easy and fast, that’s how! First, find a Paysafecard outlet near you at Paysafecard.com. These are anything from filling stations, to convenience shops, to tobacconists, and everything in between. Purchase a card there in a denomination of 10, 20, 50 or AUD 100. 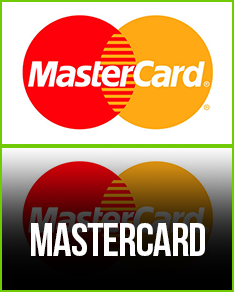 Once you do, each card has a 16-digit PIN code on the back. Log onto your favorite online casino that accepts Paysafecard, enter in your card’s code, choose to deposit the full balance or another amount, and then begin playing immediately. That’s it. Paysafecard is EASY. 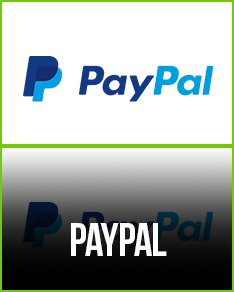 Once you buy your Paysafecard, all you need to do is enter the 16-digit code on your Australian online casino of choice’s banking page and with one click you are now ready to begin playing with real money. Depositing to online casinos with Paysafecard gives you access to all the same great welcome bonuses (often a 100% match on your deposit) that users of other payment methods receive. Paysafecard is an internationally-accepted payment method, available in the local currency of 42 countries, and can be used at hundreds of thousands of different authorised web shops. Paysafecard is a great way to set a budget for yourself. Unlike a credit card where it’s way too easy to deposit more money into your online gambling account with the click of a button, Paysafecard limits you to using the amount you initially decided on. Security--because Paysafecard doesn’t require your personal or banking information to make a transaction, it’s basically the online equivalent of making a payment with hard cash. Deposits with Paysafecard are instantaneous. With so many online casinos that accept Paysafecard, this means you can begin playing almost immediately after purchasing your card. You must physically drive to a Paysafecard outlet (usually a filling station, grocer, or similar store) in order to purchase a Paysafecard. While there are thousands of these outlets, this could still be difficult for Aussies that live in more remote parts of the country. Withdrawals cannot be made back onto your Paysafecard, so you will have to choose another banking method accepted by your online casino of choice. A fee of AUD$2 per month is deducted after 12 months of activating your card (should you have any balance remaining on it). Aussie pokie sites (or any other authorised Paysafecard web shop) won’t take a cut when you deposit with a Paysafecard, meaning the full balance of your card is yours to wager. This isn’t always the case with other payment methods. 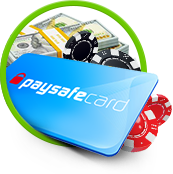 Due to the nature of Paysafecard and its intended purpose, it is not possible to withdraw money back onto the card from an online pokie site. 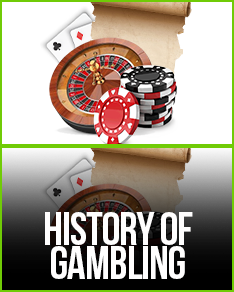 However, every online casino we recommend on OGAustralia.au offers a variety of other withdrawl options (like credit cards, ewallets, and bank transfers) that are backed by only the most advanced encryption technology. All online casinos that we recommend use 128-bit SSL (Secure Socket Layer) data encryption to protect Paysafecard deposits (and transactions with all other banking methods). This is the same technology that banks use to protect their own customer’s banking and private information. Paysafecard was designed with your security and anonymity in mind, and its brilliant closed-loop system means that you can make payments without giving up any of your private banking or personal information. Using Paysafecard makes it just about impossible to trace a transaction back to you, but there are some steps the card’s creators suggest to make the payment method an even more secure one. Namely, only ever enter a Paysafecard PIN at an authorised online shop, never send your PIN over text or email, and know that governments and similar authorities are not personalised Paysafecard card web shops.